Tiffany Chen from Naperville, Ill., received the USTA/Midwest Section’s Helen Shockley Award on Thursday, June 16. The Helen Shockley Award recognizes the outstanding 16 or 18-and-under age division female player from the USTA/Midwest Section for the highest standards of tennis accomplishments, character, conduct, sportsmanship and amateurism. Chen joins a list of former winners that include several WTA professional players, including current USTA President Katrina Adams (also from Illinois). Chen currently is ranked No. 7 in the USTA Chicago District and No. 13 in the USTA/Midwest Section in Girls’ 18 singles. She competes in USTA national and USTA/Midwest Section tournaments, and just competed as a member of the winning Chicago District team in the Marian Wood Baird Cup tournament last month on the campus of the University of Illinois. Chen also is a leader for her high school tennis team, serving as team captain this past year. She was named to the Illinois All-State First Team from 2012-2015. She won the Illinois High School Association state singles championships in 2013, and reached the finals all four years of her high school career. 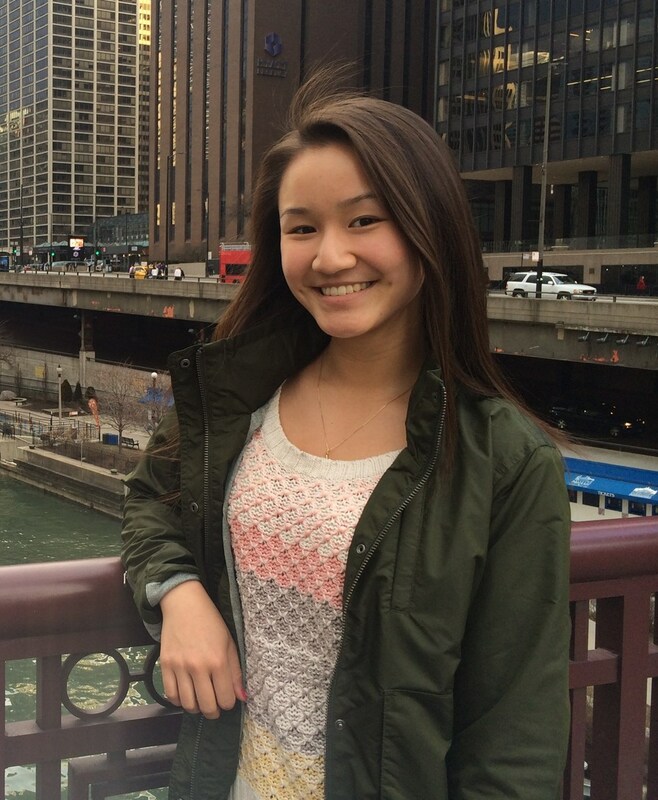 Chen has received three sportsmanship awards during her junior tennis tournament career, and also won the IHSA Tom Pitchford Sportsmanship Award. As the USTA/Midwest Section’s Helen Shockley Award recipient, Chen was nominated for – and is one of two winners – of the USTA Bill Talbert Sportsmanship Award, a national award honoring the “finest qualities of sportsmanship in tournament play.” Chen will receive that award in September during the USTA Semi-Annual Meeting. In her spare time, Chen gives back to the game by serving as an instructor for young players. Off the court, her impressive academic success includes a 4.76 GPA and perfect 36 score on the ACT. Chen plans to play collegiate tennis at Princeton University this fall.